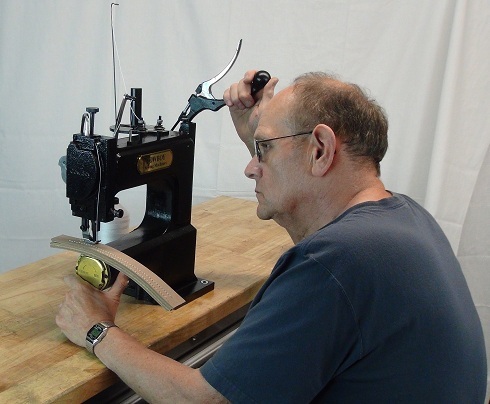 As leading manufacturer of heavy duty industrial sewing machines in China, we are looking for professional industrial sewing machine dealer in Indonesia, to distribute our leather sewing machine (for saddlery and leather crafts), heavy duty automatic pattern sewing machine (for slings, harness and ropes), upholstery sewing machine (for thick thread decorative stitching or ornamental seams on leather sofas), as well leather crafting tools. Before finding Indonesia industrial sewing machine dealer, we have sold these heavy duty industrial sewing machines to manufacturers directly in Indonesia. 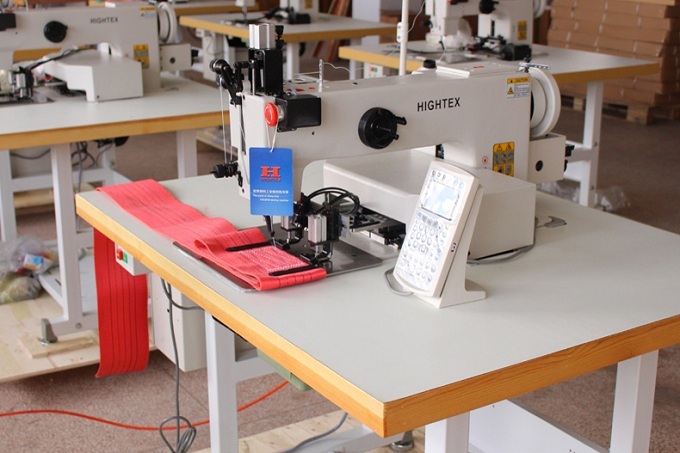 This heavy duty automatic harness sewing machine is purchased by the manufacturer of webbing safety harness in Yogyakarta, Indonesia. 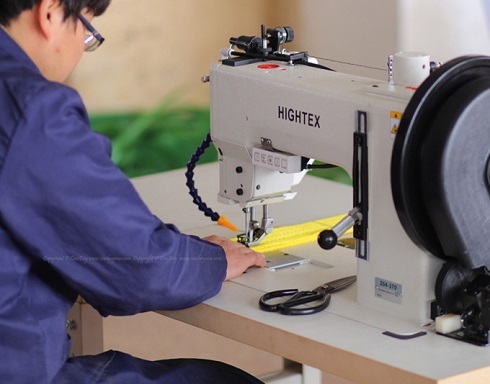 This webbing sewing machine ordered by a manufacturer of ratchet lashing and rigging belts in Jakarta, Indonesia. 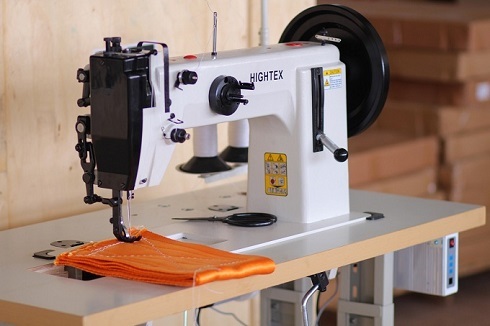 This low cost heavy duty sewing machine purchased by an importer and manufacturer of industrial safety, lifting product & webbing sling in Jakarta, Indonesia. 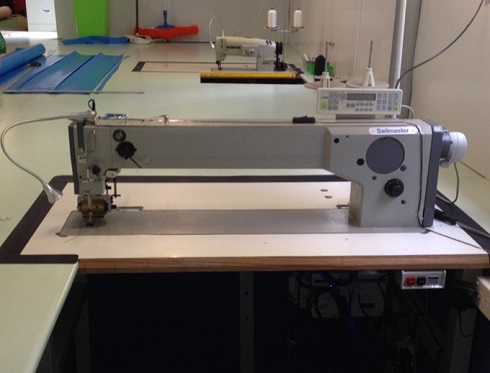 This spinnakers sewing machine purchased by a windsurfing sails and kites maker in Bali, Indonesia. The China - ASEAN Free Trade Certificate of Origin (FORM E): currently applies to exports of Indonesia, Thailand, Malaysia, Vietnam, the Philippines, Singapore, Brunei, Cambodia, Myanmar, Laos and other countries and comply with the relevant provisions of the product, as long as issued by the China - ASEAN free Trade Area of ? ?preferential origin confirmation letter (FORM E), exports of goods to the 10 countries of the importing country can enjoy preferential tariff treatment, the average tax rate of up to 5%.